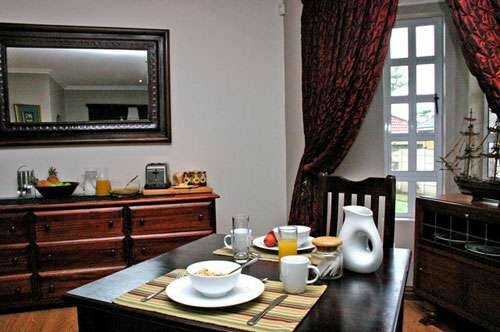 We are convinced that once you spend some time at out stylish lodge you will return again and again. 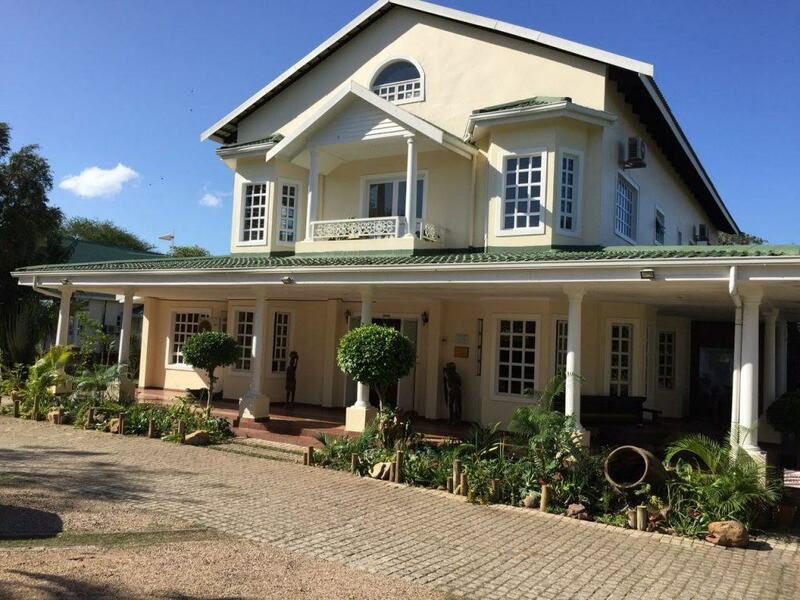 Bordering the Mt Edgecombe Golf Estate, the Lodge is ideally positioned for both long term business stay-overs as well as a holiday getaway. 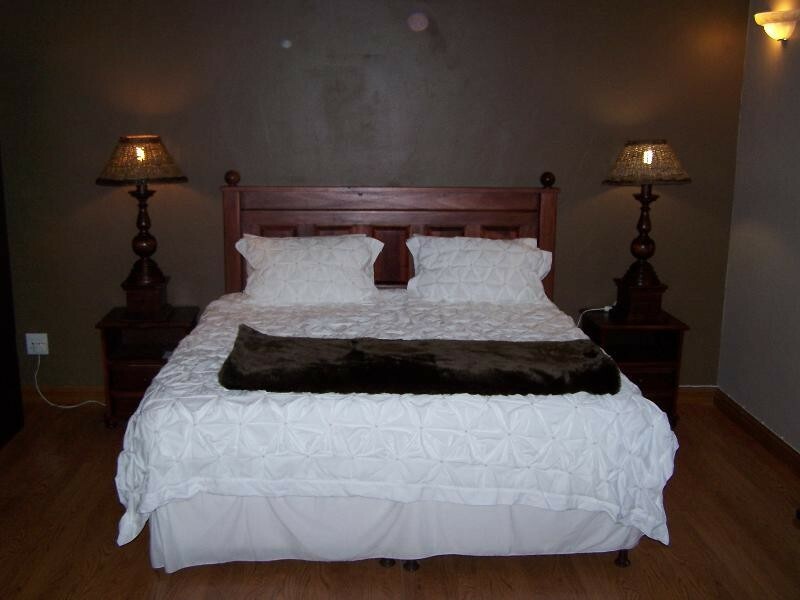 Our unique location makes for a safe, secure, quiet and restful stay. 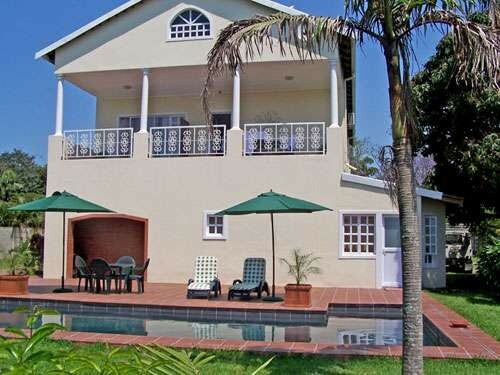 Situated 3km from Umhlanga Rocks South Africa's famous beach resort at the Indian Ocean, 15km North of Durban, 35km from Durban International Airport. 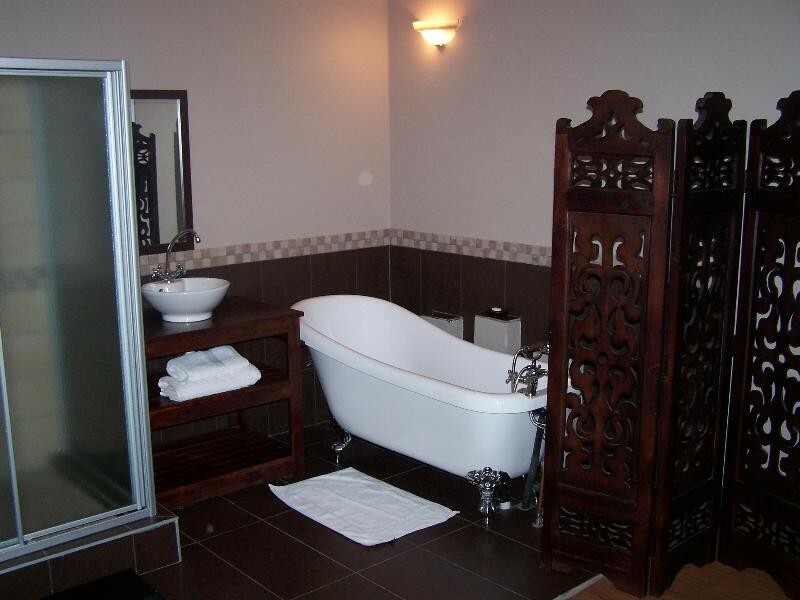 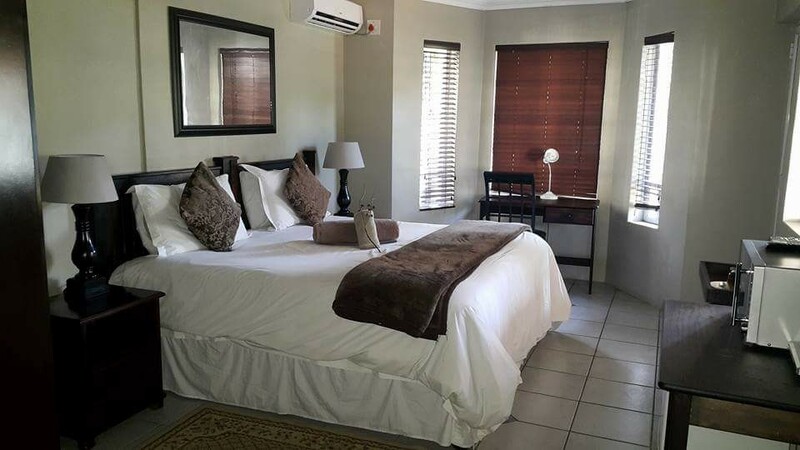 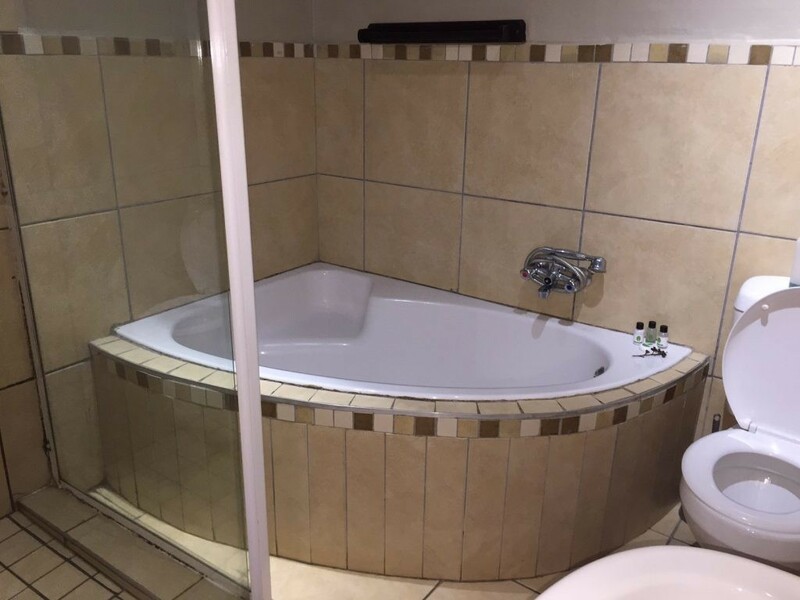 Sheer luxury and style combine at Gum Tree Lodge, to bring you comfort and relaxation, and guests will enjoy the personal hospitality of the resident owner. 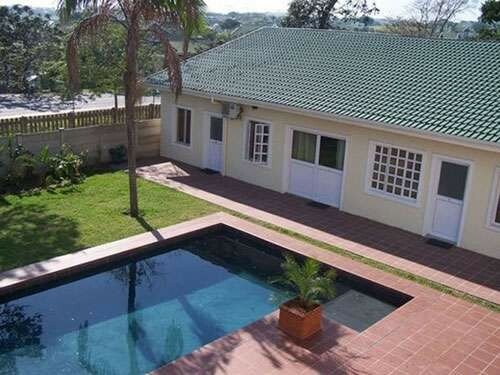 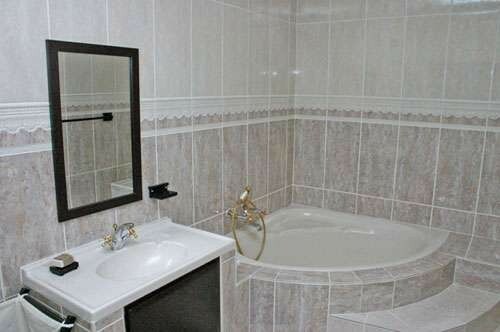 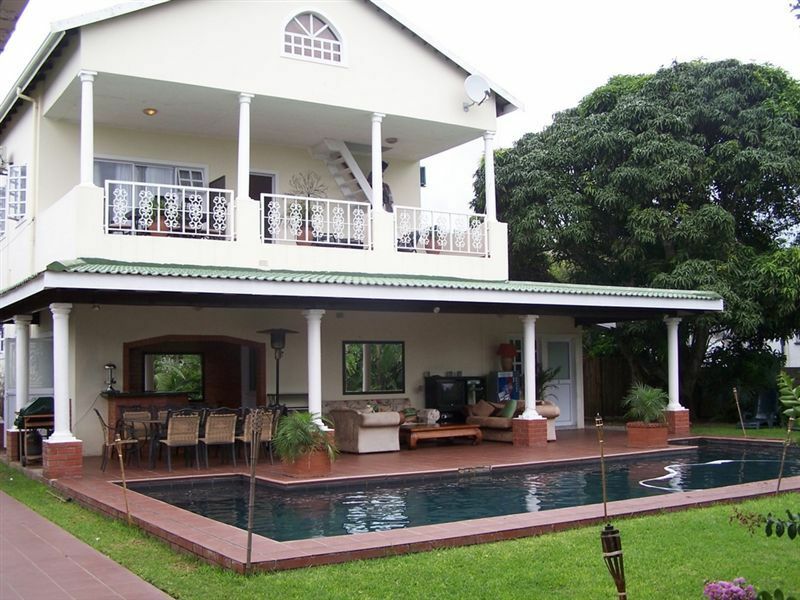 Description: Queen bed room with air-conditioning, ensuite shower, DSTV, tea-coffee and patio with swimming pool. 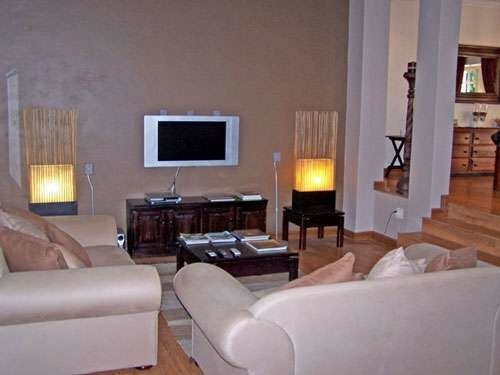 Description: King bed room with air-conditioning, DSTV, tea-coffee and balcony. 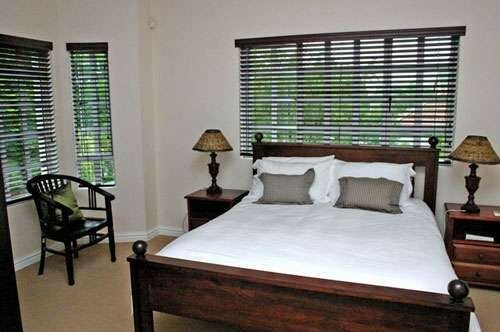 Description: King bed room with air-conditioning, DSTV, tea-coffee and balcony/patio. 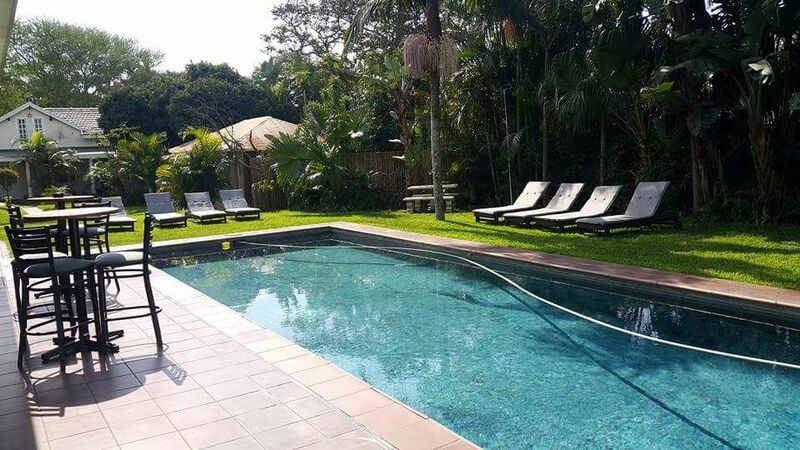 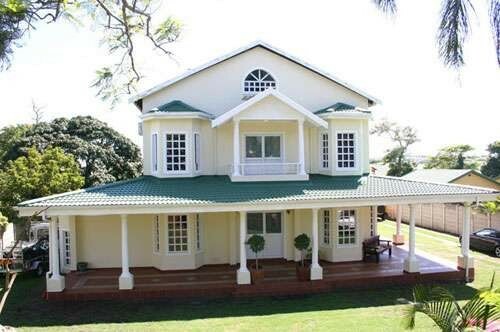 "Relaxing Stay at Gumtree lodge "
"Excellent breakfast and helpful staff. 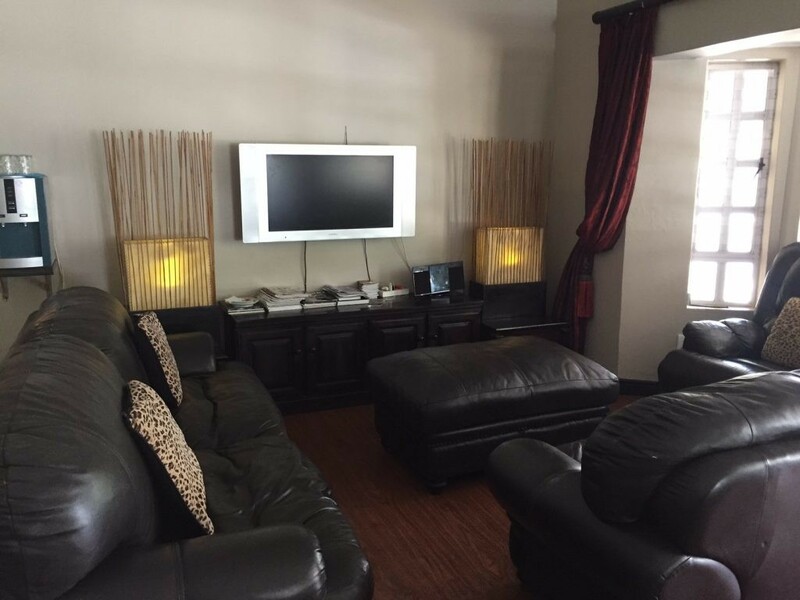 Was a very nice stay everything you need is available. " 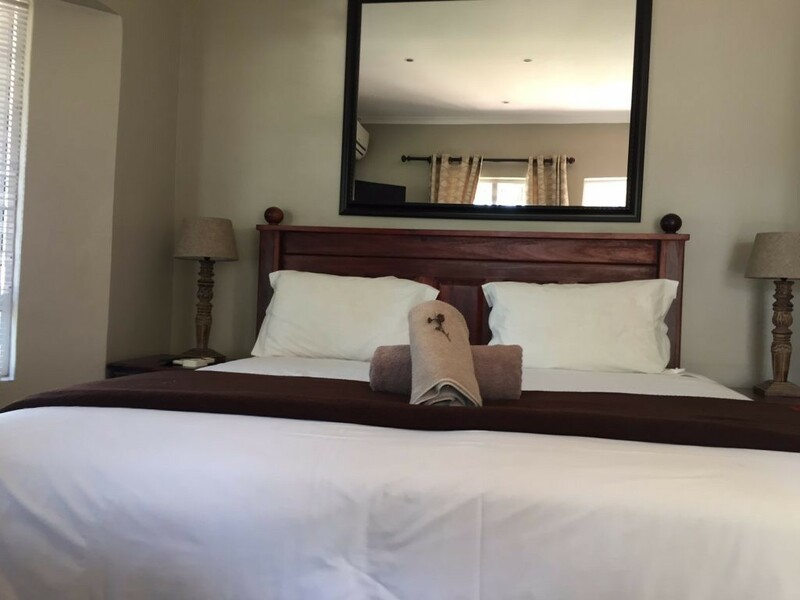 "We had a lovely time, all the shops and eateries are very close and the rooms are cosy and clean." 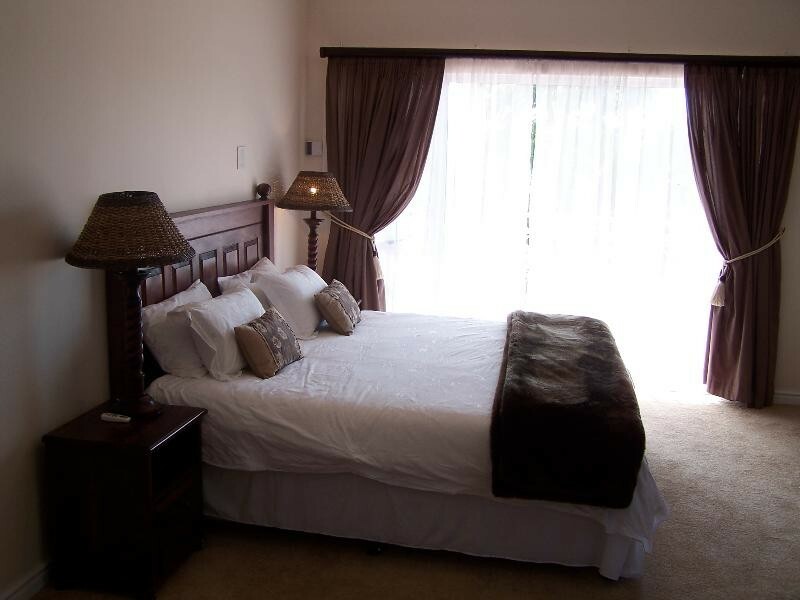 Contact Gumtree Lodge directly. 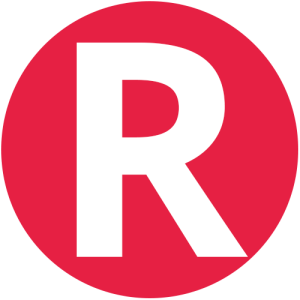 Send them an email.